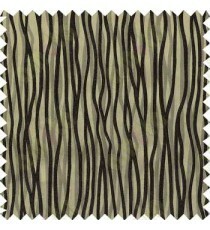 Exclusive Curtains Fabric Width : 48" - 124 cms Composition : 100% Polyester Maintenance : Dry C.. 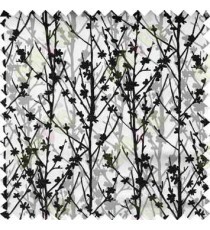 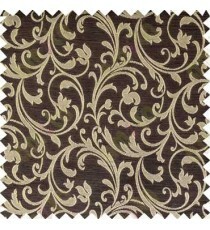 Exclusive Curtains Fabric Width: 48 inch - 124 cms Composition: 100% Polyester Maintenanc.. 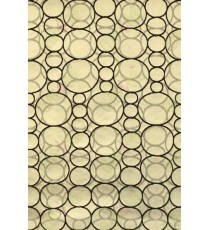 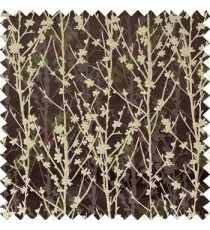 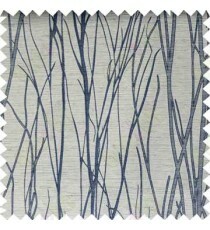 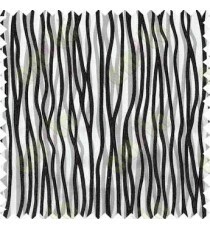 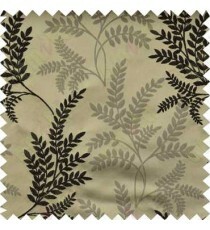 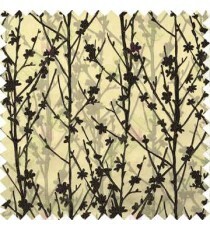 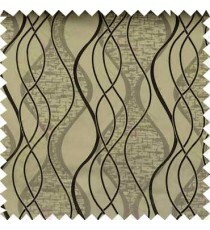 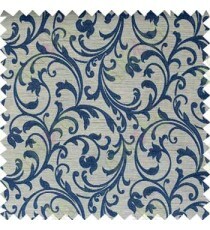 Exclusive Curtains Fabric Width : 48" - 124 cms Composition : 100% Polyester Maintenance : Dry Cle.. 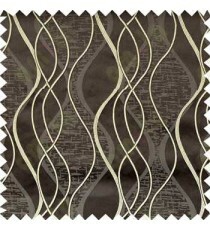 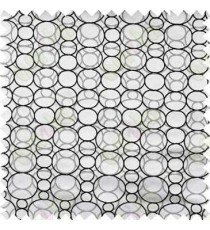 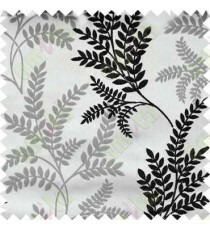 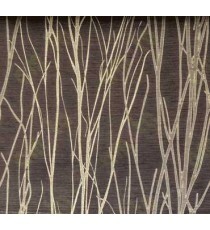 Exclusive Curtains Fabric Width : 48" - 124 cms Composition: 100% Polyester Maintenance: Dry Cl..